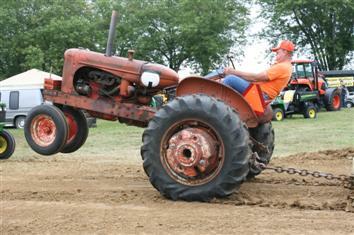 The Farm Club is based out of Lebanon, Ohio. 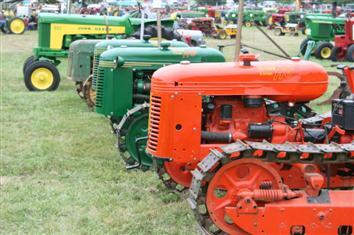 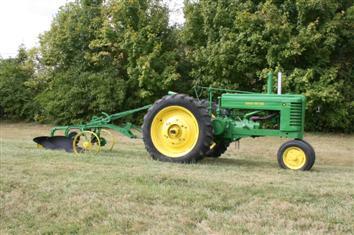 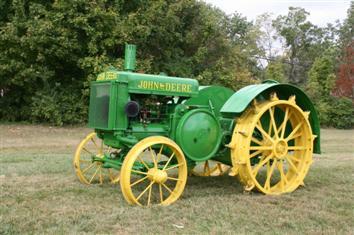 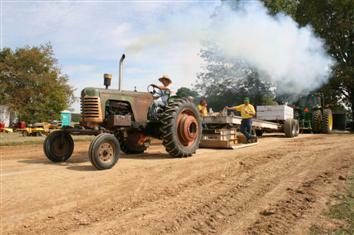 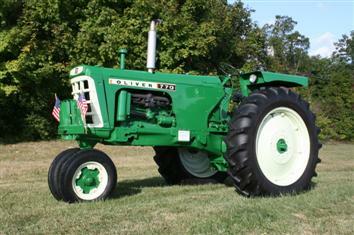 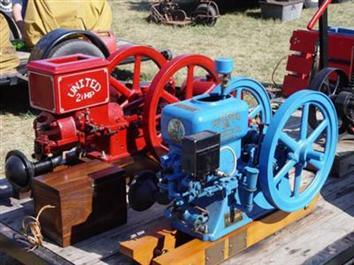 We do antique Tractor pulls and restore antique tractors including John Deere, Oliver, Farmall, Massey Harris, Cockshut tractors. 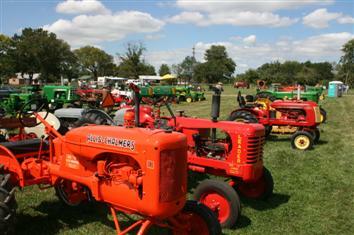 We have an annual show at Oeder's Lake in September. 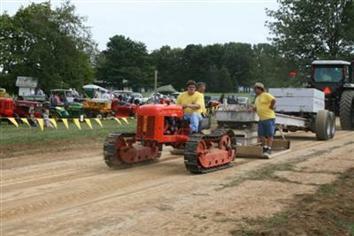 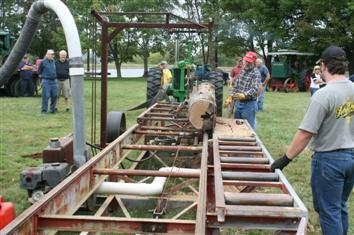 We also have a pull at the Warren County Fair in July. 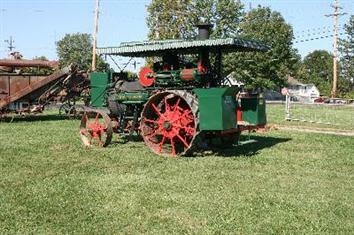 Some members also go to the clermont County Fair in July , the Clinton County Fair in July, and the Corn Fest in Clinton County in September. 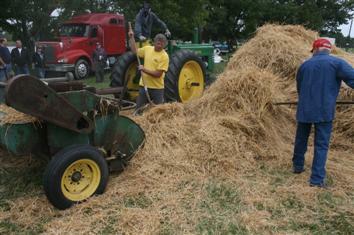 Meetings are held at the Warren County Fairgrounds on the first sunday of the month.